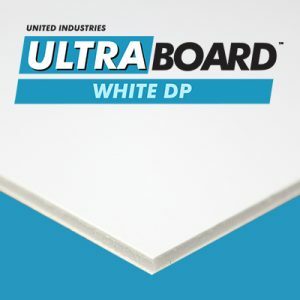 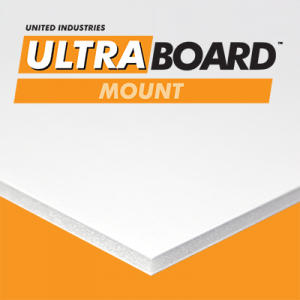 Ideal for maintaining clean substrates and non-transfer of contaminants to print surfaces, UltraBoard Pure Clean gloves assist in maintaining clean, ink-receptive surfaces within high-traffic commercial and small business print environments. 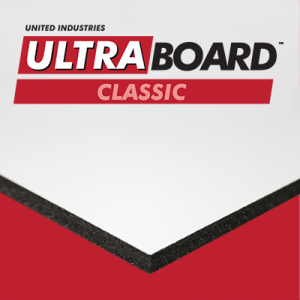 UltraBoard Pure Clean gloves are manufactured using chemically-resistant and powder-free 100% synthetic nitrile rubber (Class 10 / M2.5). 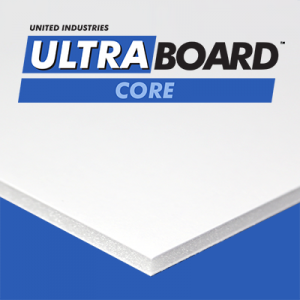 Intended for use in extreme environments, UltraBoard Pure Clean gloves are non-Sterile and powder-free (Class 100 (M3.5)), gloves. 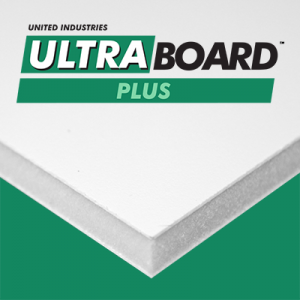 Our Pure Clean gloves contain no latex rubber or silicone and are considered non-hypoallergenic. 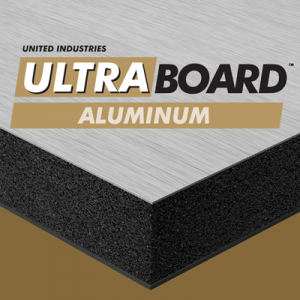 Manufactured in an ISO9001:2000 and ISO 14001:2004 certified facility, our Pure Clean gloves adhere to some of the most stringent requirements for particles and extractable standards. 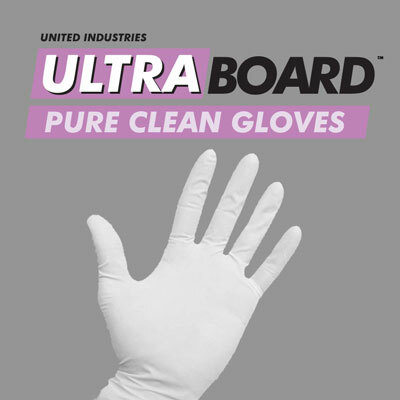 Pure Clean gloves are available in Large or X-Large sizes and sold in packs of 50 pairs.